Offered in a choice of two finishes – rich, radiant satin or beautifully sheer shades with illuminating shine. 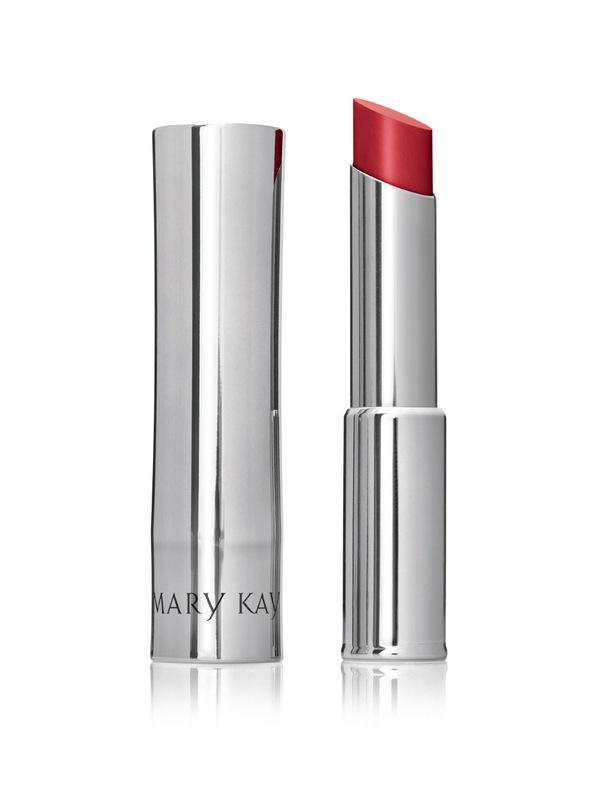 Just a push of the clear-top button releases the lipstick from its ultrastylish case. True Dimensions™ Lipstick effortlessly blends alluring femininity with the beauty of science. The range of head-turning shades lets you express every dimension of you — from fearless to fashionable to free-spirited — while the advanced formula targets the key qualities that give lips their contour and dimension — fullness, plumpness and firmness. 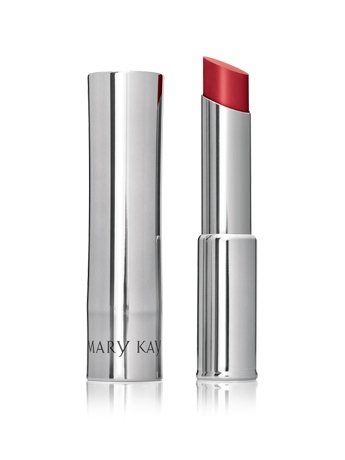 It’s this brilliant fusion that elevates True Dimensions™ Lipsticks beyond ordinary lip color. The buttery-smooth-feeling formula melts onto lips, instantly drenching them in moisture and locking it in. Yet the color won’t feather or bleed. Lips feel soft all day as they’re wrapped in lasting comfort. Then the collagen-enhancing and age-defying ingredients — typically reserved for skin care — are infused in the formula, helping lips appear fuller and feel firmer. Fine lines seem invisible for a smooth look, and wrinkles are less noticeable. Like a color-infused fountain of youth, your lips will want to drink in every drop. Just a push of the clear-top button releases this stay-true formula from its ultrastylish case, ready to impart its multidimensional beauty on you. Choose from a range of True Dimensions™ Lipstick shades in the original rich, radiant, satin finish. So whatever the occasion, outfit or your color mood, there’s a shade to match.